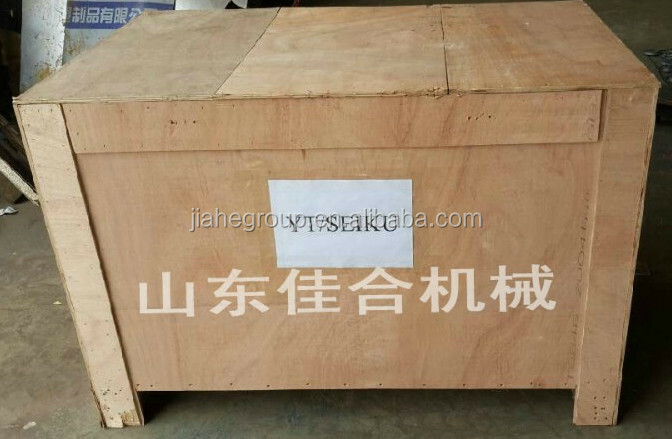 Buy Hot sale JH-315 onion cutting machine - Jinan Joysun Machinery Co., Ltd.
1.This type of slicing machine can cut root vegetables into slices or chips,mainly for cut ginger,garlic and onions into small slices.It also can cut lemmon and tomato slices. 2.Only 1HP,low energy comsumption,butifull design. 3.Easy and safe to operate,stable performance. 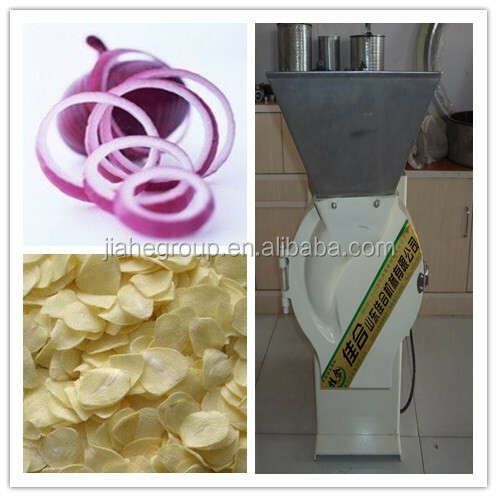 Suitable for garlic processing industries,food processing factories,and vegetable processing factories,agricultural processing factories,fast food shop,college dining room,etc.